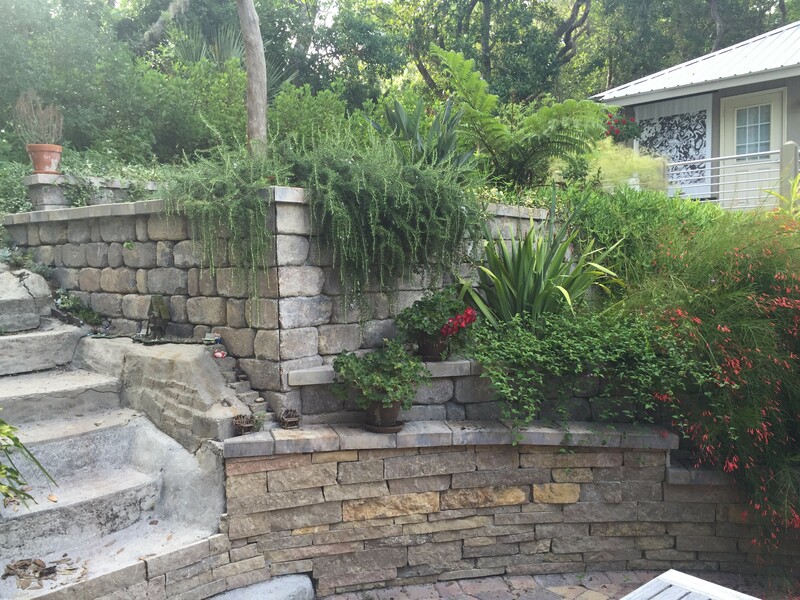 We offer Design/Build services for all size residential and commercial projects. 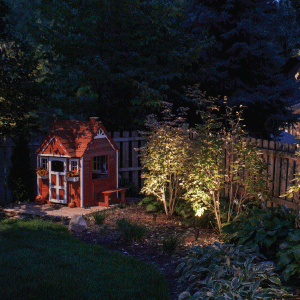 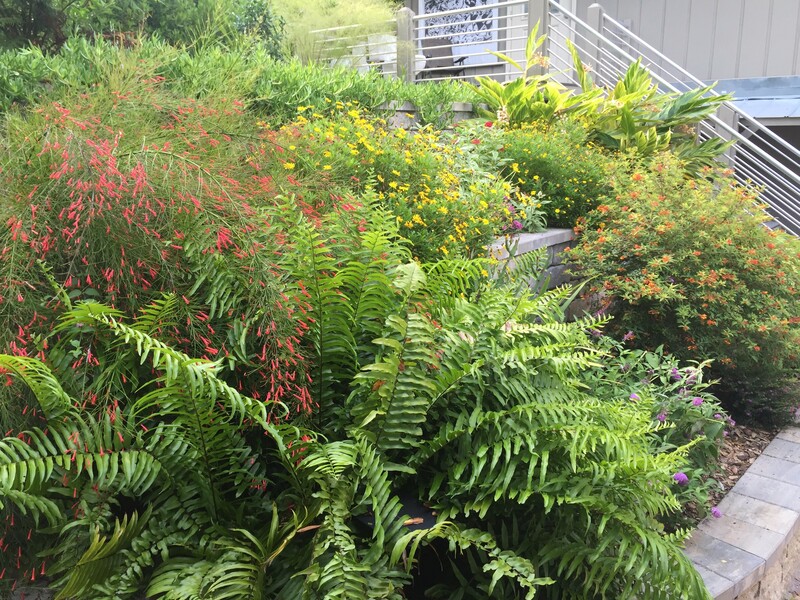 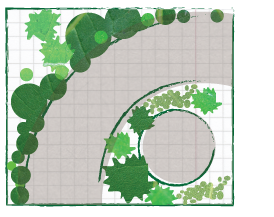 Landscape consultations, both on-site and in the nursery, are part of developing all Landscape Proposals. 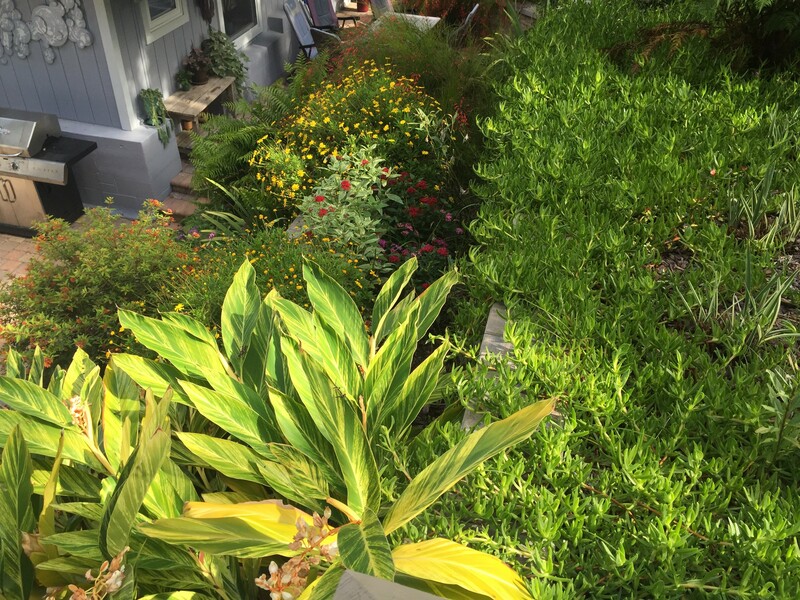 We encourage the principles of Florida Friendly Landscape as guidelines for responsible, Earth-Friendly, sustainable gardens and landscapes. 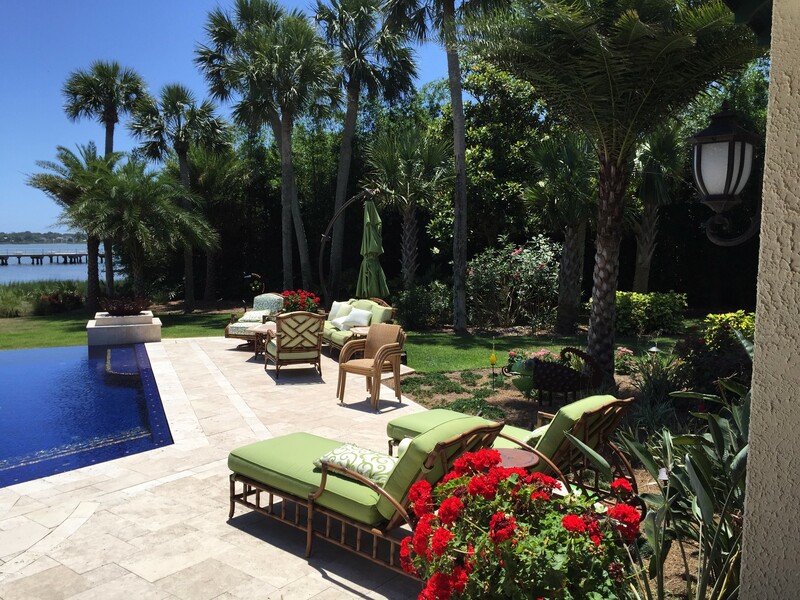 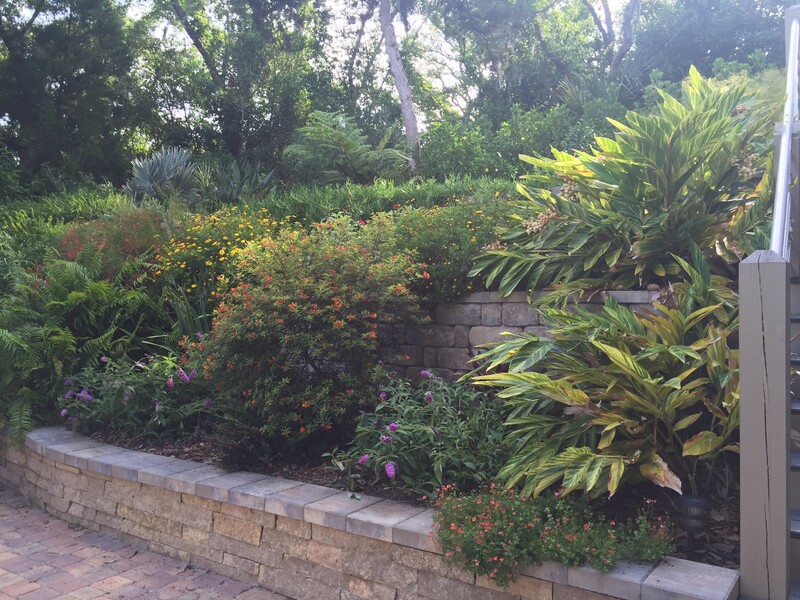 Organic products and Florida Native Plants are routinely incorporated into designs. Landscape Architectural Drawings provided by referral. 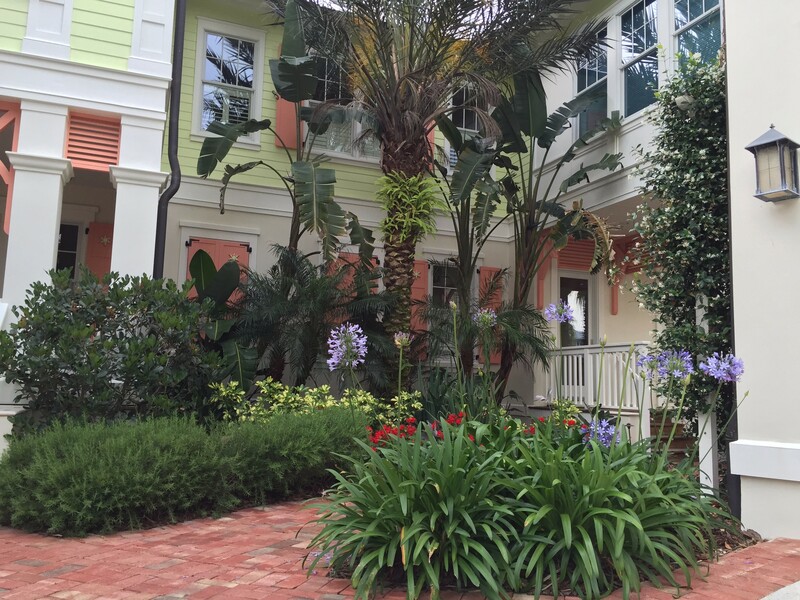 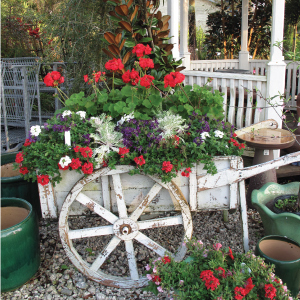 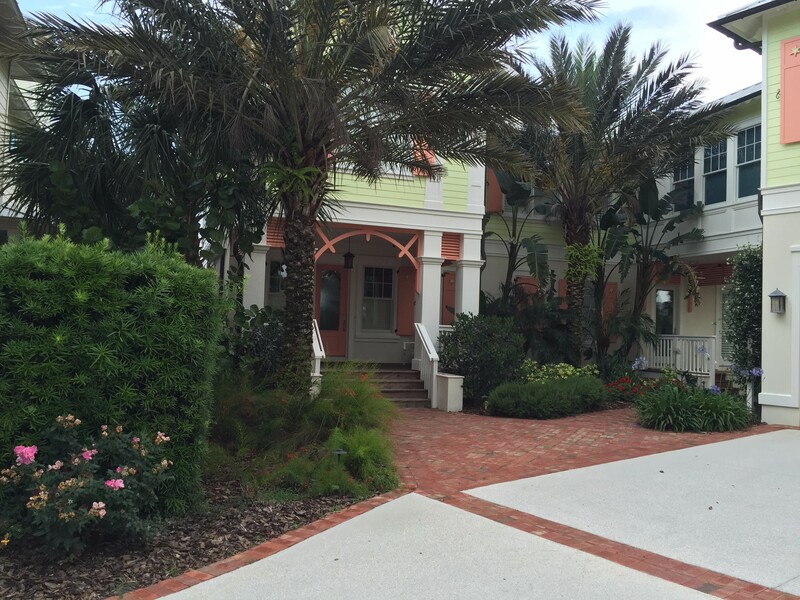 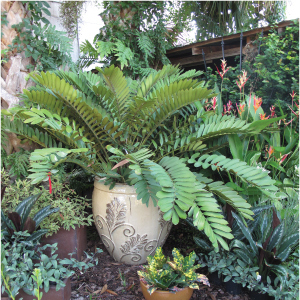 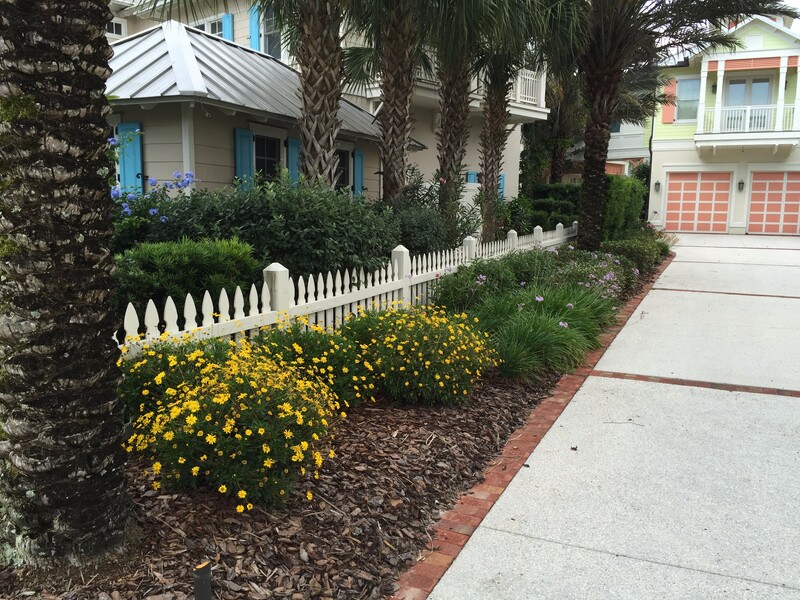 “Southern Horticulture is, by far, the best nursery and landscape service in the St Augustine area.